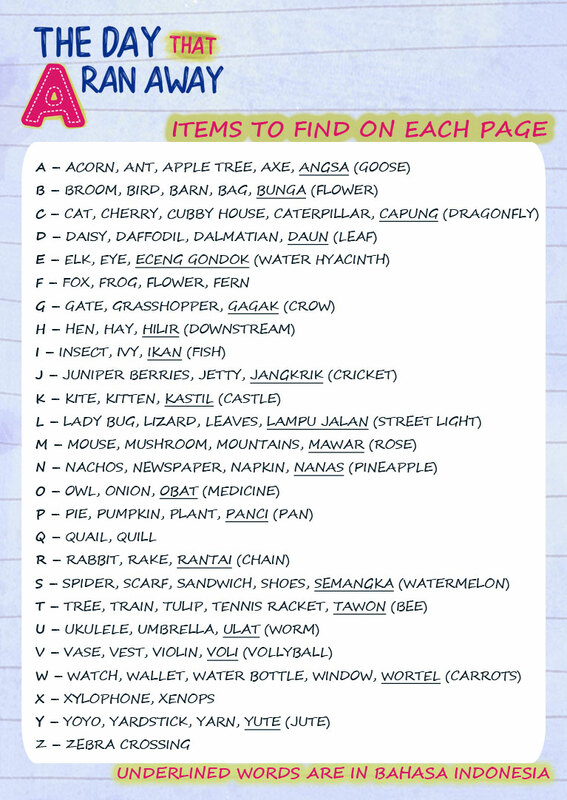 A few activities to entertain and educate. 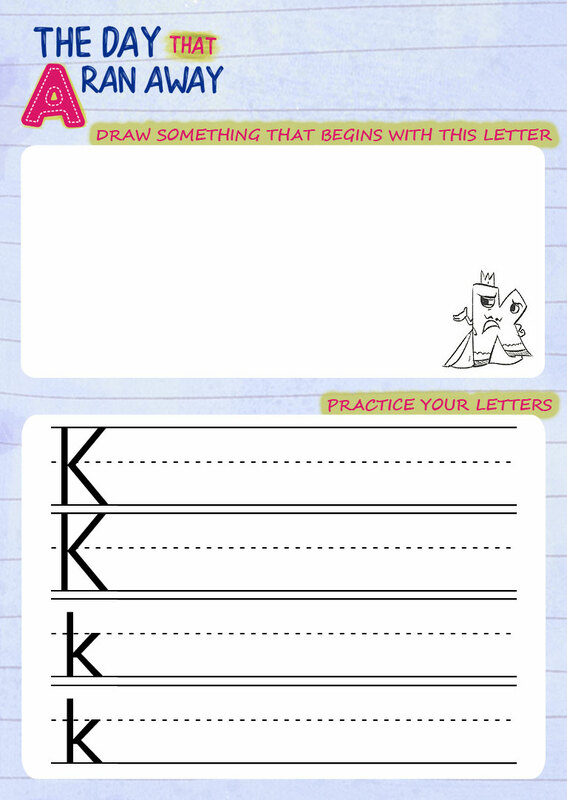 Please feel free to print out the activities by first clicking on the image, and then right-clicking to save. 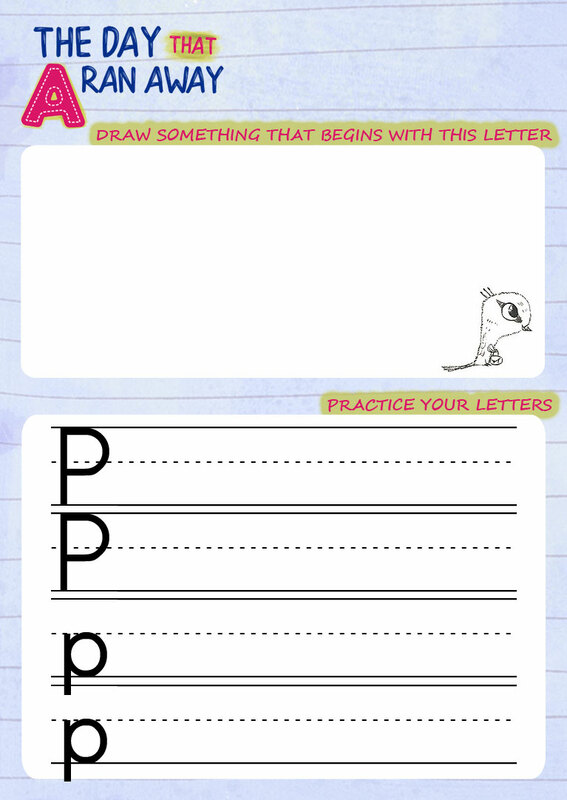 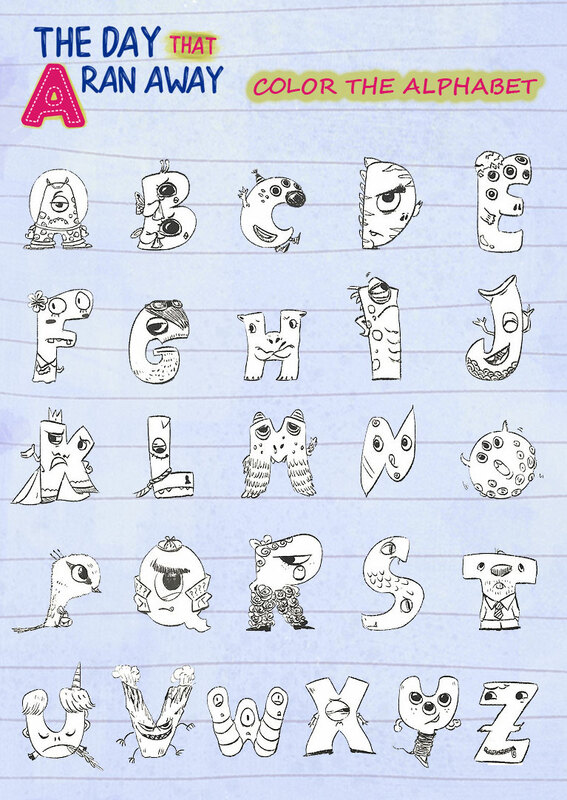 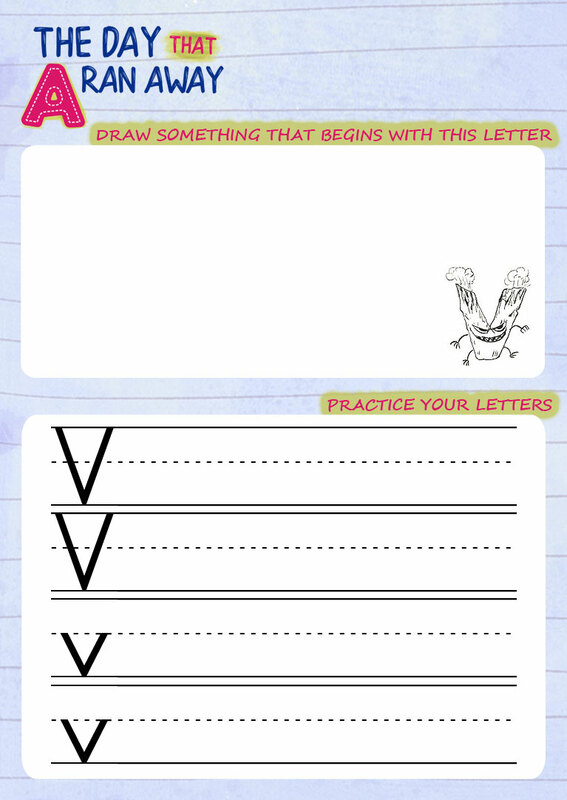 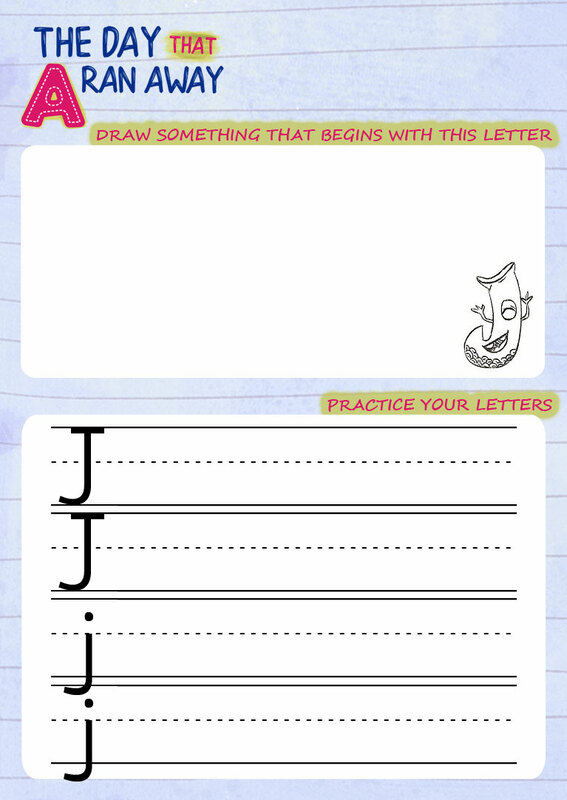 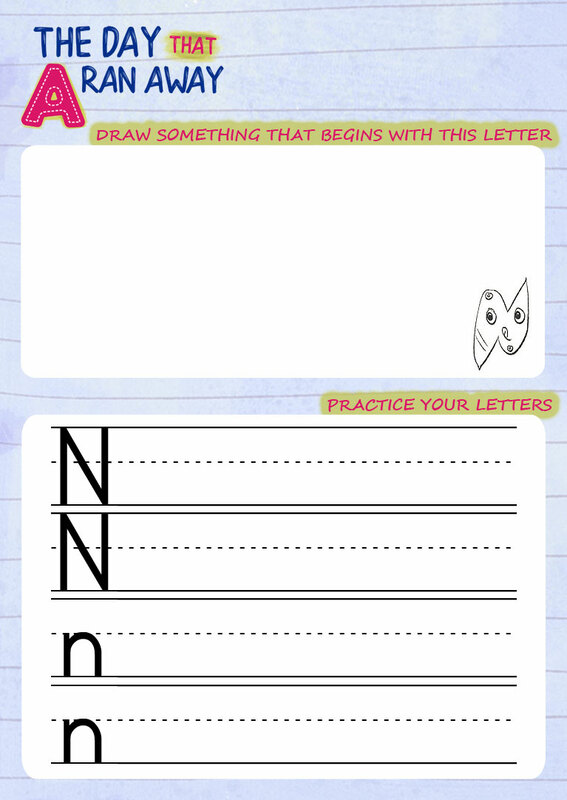 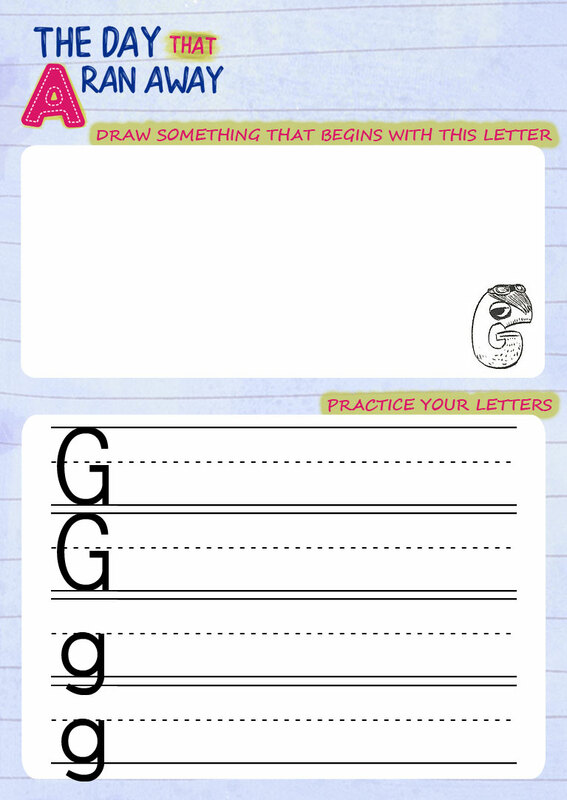 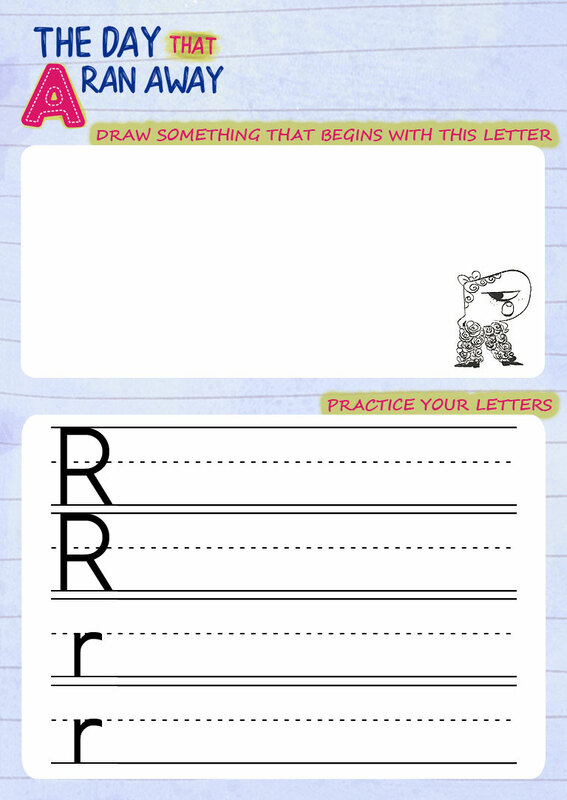 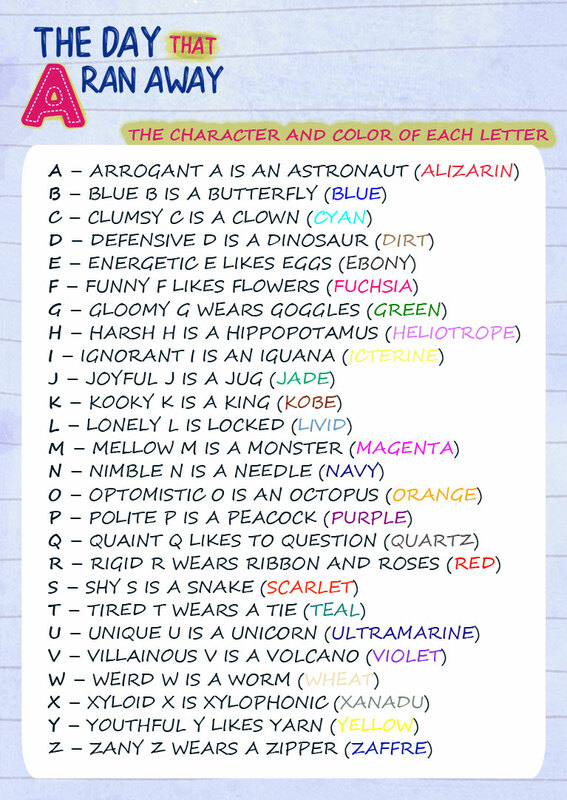 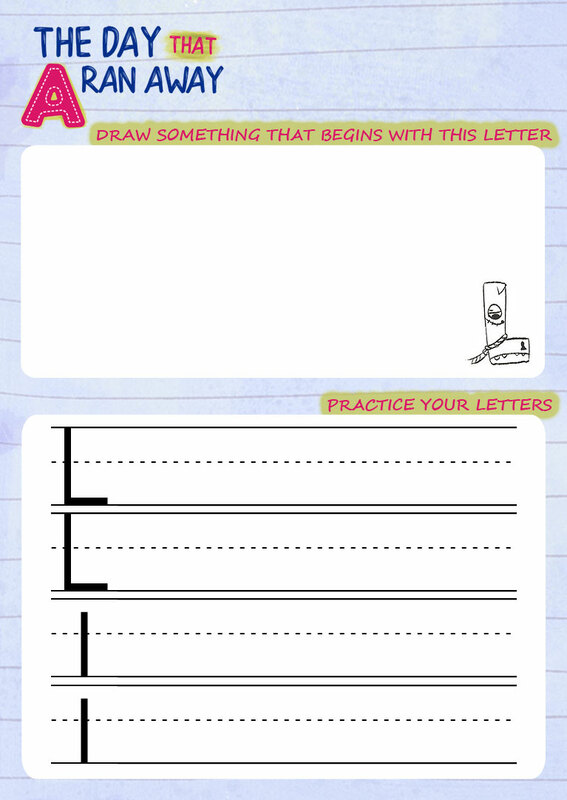 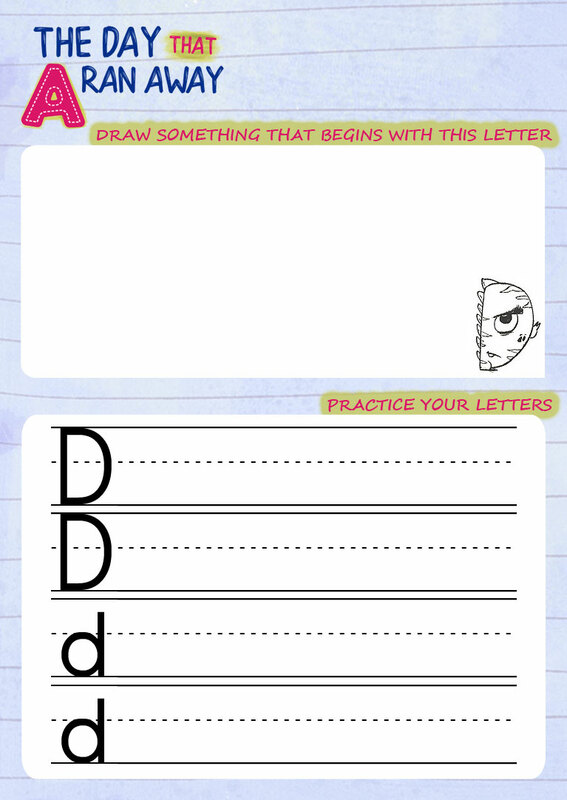 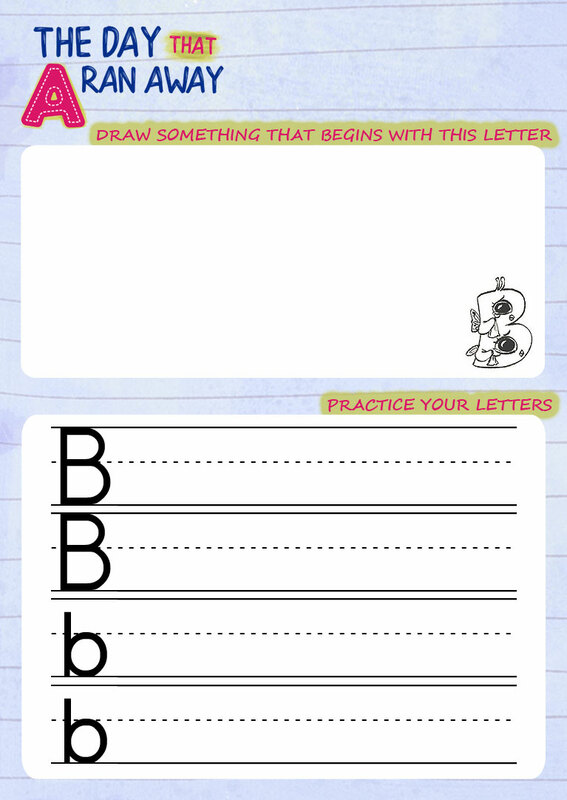 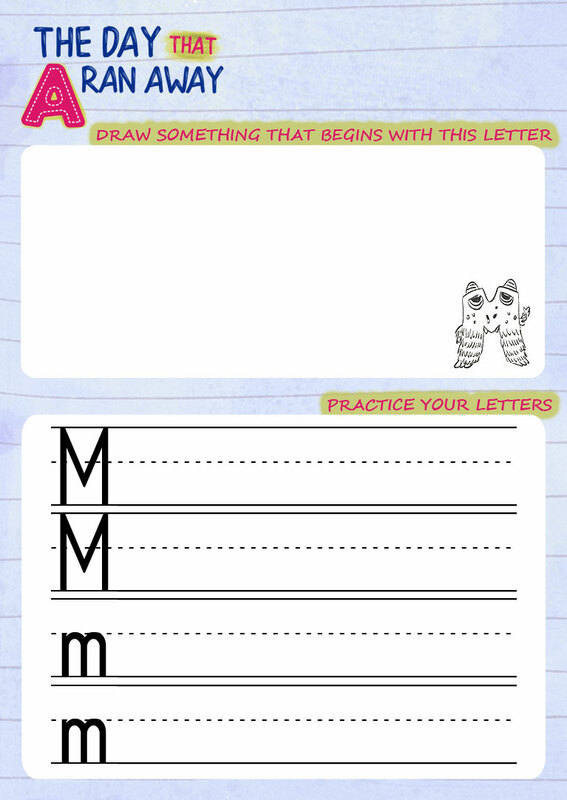 Make learning the letters a little more fun with the following activities.